A book launch is a planned series of events designed to make a new book visible to readers. 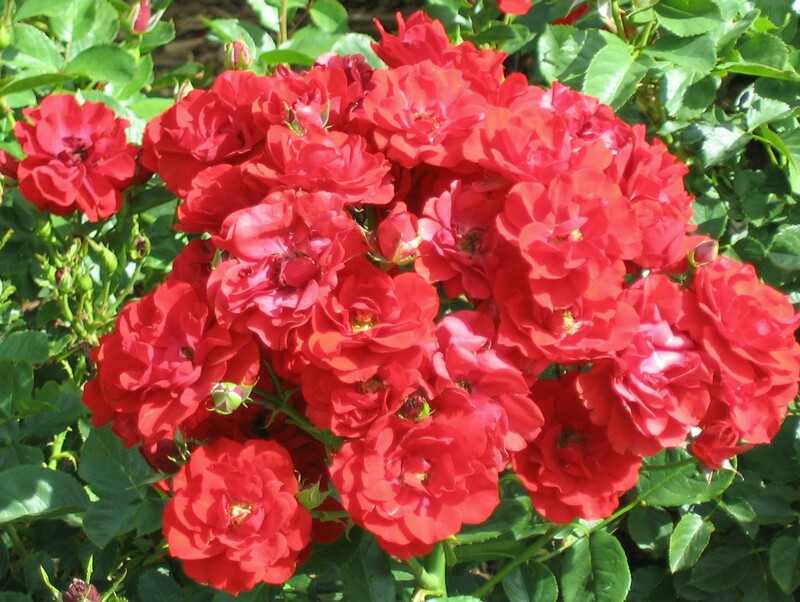 Generally the plan involves other people helping you, supporting you in a variety of ways. This will be my first one, but I can tell you from experience that without one, the book is invisible. If no one can find your book, no one will buy it. I’ve got three excellent examples of invisible books that were published December 2012, March 2013, and January 2015. Sure, they each got some great reviews – from the people in my village who knew what I was doing. I’m definitely doing one for my next book and you can even be a part of it if you are interested. That answer depends on the venue and format of the book. 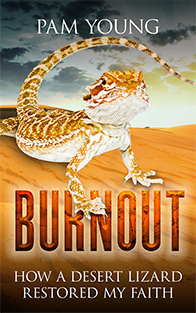 BURNOUT: How a Desert Lizard Restored My Faith will be published as an eBook (format) on Amazon (venue). If people like it there, it will “go wide” – be published in other venues. Here’s where it gets interesting. Professional publicists say you need a full year. Some Indies do theirs in ten days or less. The difference is in the type of plan used. My launch will begin as soon as I can get everything lined up. I’m shooting for a mid-December “publish date” which means the launch will begin, if all goes well, December 1. That’s less than week from now. YIKES! WHO does what? And HOW? Celebrities – people everyone knows, like presidents, actors, business leaders and the publicists who got them there – need a full year. Their hired publicist sets up TV interviews and gets their author’s ads included on TV and in prominent newspapers, magazines, and journals. Their publicist creates press releases appropriate for all those venues and works within those individual publishing schedules. Some magazines have their entire year mapped out ahead of time. Others do it seasonally. You don’t just call someone up and say “Yo: I’ve got this book coming out and I need…” unless you want to lose some hearing when they slam the receiver down. It takes planning and networking – schmoozing your way into the inside circles to get the best “influence-r” (someone with a huge following) for your book. But most celebrities are well-connected and, if not, they can afford to hire publicists who do all that for them. 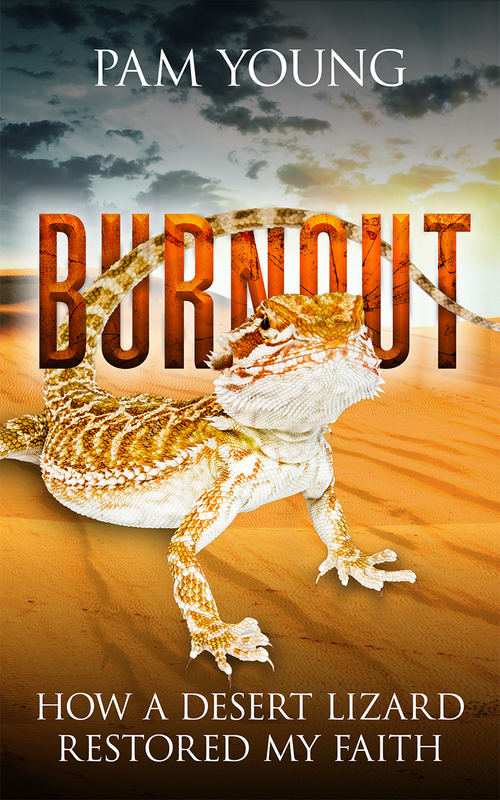 Having people who want to help me is required for my launch of Burnout: How a desert lizard restored my faith. There are several ways to do that, depending on your interest and resources (things like time and money and influence). People who want to support me with their bucks by buying my $4.99 eBook – either as a Pre-Order or during the first few days after it’s published. (Interested? Sign up here by emailing burnoutbook1@gmail.com with the word “Supporter” and I’ll send you an email telling you when the book is published, and a link to buy it.) Ideally, Supporters will also post their honest review whenever they finish reading the book, even if it’s “Twitter-size” (140 characters or less) – as in tiny, just a sentence or two with a rating 1-5 (1 is low and 5 is high). People who are interested enough to read it beforehand get A.R.C.s (Advanced Review Copies) in exchange for a review just like the reviewers in magazines and journals and newspapers! They commit to my success by agreeing to the terms. Super Star Launchers note what they like as they are reading and then follow directions I send them by email when the book goes live. Because timing is everything, they need to be people I can count on. (Interested? Apply to be a Super-Star by emailing burnoutbook1@gmail.com with the word “Super Star” in the subject line.) Like a child at Christmas, I’m hoping for at least 150 people on my team! OMG! Did I actually say that out loud? You’ve probably figured out by now that –at least in this moment – there’s no money for tech email collector program, etc., which is a good thing because our communications will be personal, just between me and you! Everyone on my team gets the bonuses: two guided meditations similar to techniques mentioned in Book 1 for (1) reclaiming your power and letting go and (2) for protection against negative influences. What’s cool about Indie publishing is that it’s a quid pro quo community. We’re doing the same as the traditional big house people, big business, but working together without pay instead. Think about it. For beginners, setting up a gmail account instead of using an automated program for our first launch — is a tip from Tim Grahl in his Book Launch Blueprint: the Step-by-Step Guide to a Bestselling Launch. Well… I’m certainly a beginner with my first book launch. We’ll see how well it works. Stay tuned! This entry was posted in eBooks and tagged book launch, indie author, Indie author marketing, indie publishing, memoir, search for meaning, self-publishing, spiritual journey. Bookmark the permalink.